Come with us to the Breukelen Country Fair! 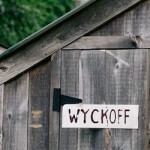 On Saturday September 21st we’ll celebrate harvest season with our friends at Wyckoff Farmhouse Museum at their 2nd annual Breukelen Country Fair! 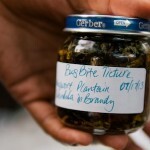 Join us for the final in our summer Herbal Workshop Series! Our FREE Herbal Workshop Series, presented in collaboration with Sacred Vibes Apothecary, is a big hit! 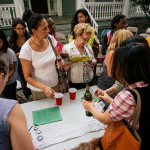 Summer Stoop on July 28! 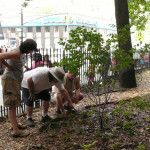 Join us and our friends at Wyckoff Farmhouse Museum for Summer Stoop on Sunday July 28! 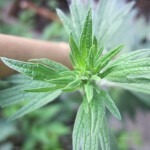 FREE Herbal Workshops begin on Saturday June 15th! Every 3rd Saturday from May through November we’re hosting our Garden and Compost Open House, with fun new topics and workshops each month. 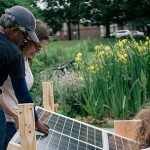 Pedal Power & Solar Cooking at Cortelyou Greenmarket on December 16! 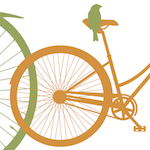 Sustainable Flatbush brings a fun and delicious twist to being green at the Cortelyou Greenmarket on Sunday, December 16 from 11am to 2 pm, with a demonstration of our Bike Blender and Solar Oven! 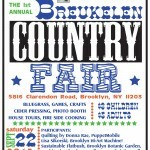 Breukelen Country Fair this Saturday, September 22nd! Join us this Saturday, September 22nd, at the Wyckoff Farmhouse Museum’s Breukelen Country Fair! 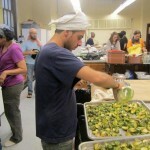 Community Meal on Saturday August 18th at noon! We are excited to partner with Brooklyn Jubilee to host another community meal at noon on Saturday, August 18th!